Jonathan C. Creasy (PhD) is a writer, musician, broadcaster, producer, and educator, based in Dublin, Ireland. He is Editor-in-Chief at New Dublin Press, a reporter for The History Show on RTÉ Radio 1, producer and presenter of The Writers’ Room on 103.2 Dublin City FM, and an IRC Fellow in University College Dublin, where he lectures in English and Creative Writing. Creasy was raised in Los Angeles, where his father taught in the English department at UCLA. He studied music with jazz legends Peter Erskine and Jeff Hamilton. He went on to study music at California Institute of the Arts (CalArts) under Charlie Haden and record at Geffen / Interscope Records and Capitol Studios in Hollywood. Creasy moved to Ireland to study English Literature at Trinity College Dublin. Graduating with First Class Honours, he took up a job as Writing Consultant in the Department of Rhetoric and Writing, University of Texas at Austin. Following his time in Texas, Creasy returned to Dublin for PhD research in the School of English at TCD. 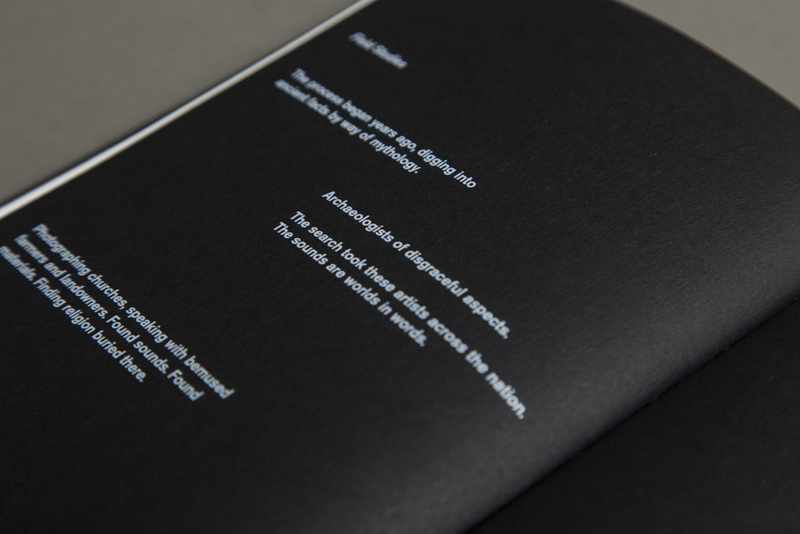 In 2012, he founded New Dublin Press with Eimear Fallon. In 2015, he was a DAAD Scholar at Freie Universität Berlin, Universität der Künste Berlin (University of the Arts Berlin), and the Bauhaus Archive. His research has been funded by Trinity College Dublin, University of Connecticut, University of North Carolina, and the German Government. 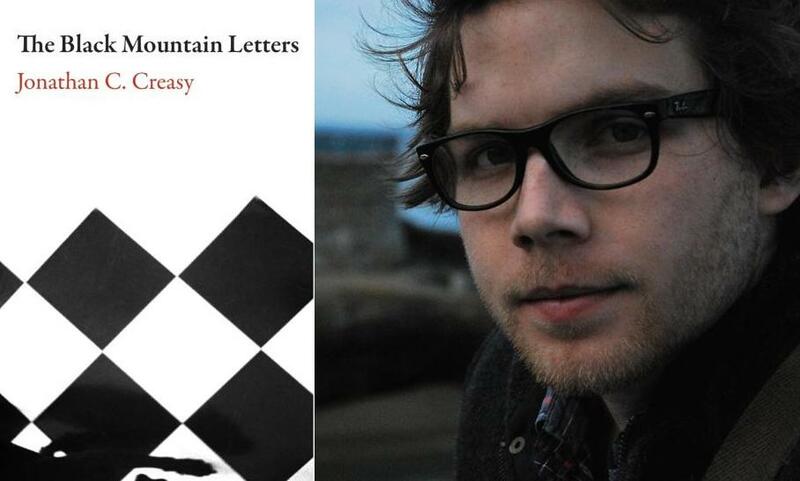 Creasy’s book of poems and essays, The Black Mountain Letters, is published by Dalkey Archive Press. He was awarded a 2016 Lannan Writing Residency by the Lannan Foundation. Creasy is a regular contributor to the Los Angeles Review of Books and many other publications. 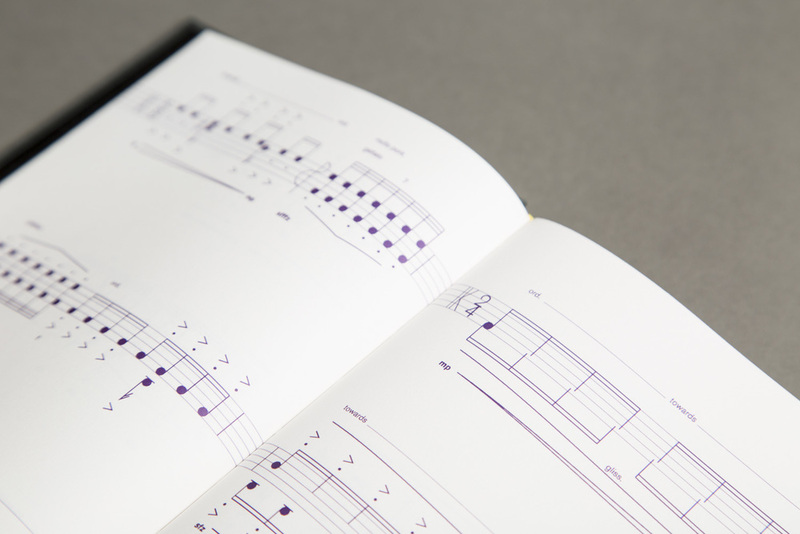 Imagines, a project conceived by Creasy and published by his New Dublin Press, contains scores, poems, and prose by composer Benjamin Dwyer, poet Kimberly Campanello, and violist Garth Knox. 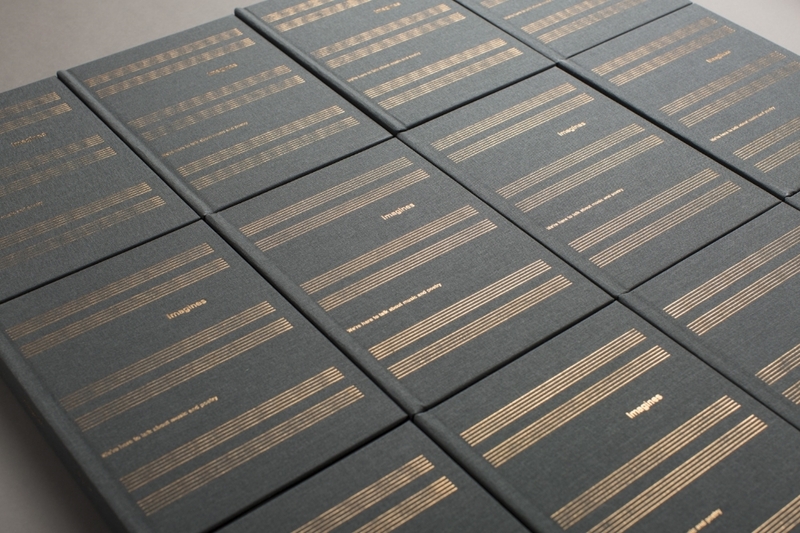 Creasy is a co-author and editor of the book, with design by Rossi McAuley and his Distinctive Repetition studio. Imagines won a prestigious SILVER ICAD award for best Irish design in 2016. Creasy continues to write and perform music in large venues throughout Ireland. He is a touring member of The Great War Roadshow, produced by Myles Dungan and Niall O’Flynn of RTÉ. He works as a regular contributor to Arena and a reporter for The History Show on RTÉ Radio 1, Ireland's national broadcaster. Other radio credits include documentaries for BBC Radio 4 and the feature radio documentary, The Big Book: James Joyce’s Ulysses. Beside editing and publishing works for NDP, Creasy has served as Editor-in-Chief of Trinity’s peer-reviewed Journal of Postgraduate Research, poetry editor of Icarus magazine and Editor-in-Chief of Trinity’s College Green. He is founder and director of the Performing Poetry Project, and he has produced dozens of events including ‘An Evening with Susan Howe’, the 25th Ezra Pound International Conference (TCD), the Dylan Thomas Centenary and the Bloomsday Festival. Creasy is also interested in border studies, particularly on the U.S.-Mexico and Irish borders. He has reported on the border for The Irish Times and other publications, and he is writing and co-producing a documentary film on the border with Emmy-award winning journalist Angela Kocherga and Irish producer Neil Guerin. Below are stills from a recent reporting and filming trip to the El Paso-Juárez border. As a teacher, Creasy lectures in English and Creative writing in University College Dublin. He has also taught in the University of Texas, Trinity College Dublin, Trinity's Oscar Wilde Centre for Irish Writing, the James Joyce Cultural Centre, and University of the Arts Berlin. Creasy earned a PhD in English Literature from Trinity College Dublin.